The Snow Bike Festival is a 4-day mountain biking stage race that takes place in the snow covered Swiss alps. The event has seen competitors from across the globe congregate in the stunning region of Gstaad, Switzerland, creating a genuinely international atmosphere. The world’s first UCI (Union Cycliste Internationale) race on snow sees professional mountain bikers and aspiring amateurs from around the world head to the trails and slopes around Gstaad, to compete in one of the most unique mountain biking environments in the world. 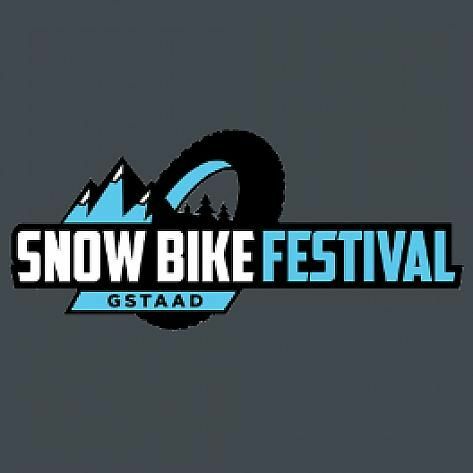 The next edition of the Snow Bike Festival will take place in Gstaad from January 24th to 27th 2019. Riders can choose from a range of bikes to ride with; a normal mountain bike, a plusbike or a fatbike. The choice is yours! The option for riders to swap bikes between stages, adds an additional thrilling dimension to the racing, as (especially the professional riders) will not only battle it out physically on the course, but will also have to choose the best tactic, in terms of bike selection. Exciting racing is guaranteed. The Snow Bike Festival will be run under UCI rules for MTB stage races. The Race Pass Package is your entry to 4 days of unforgettable mountain biking in the Swiss Alps. Below you will find all the benefits that come along with a Snow Bike Festival race entry. Looking for a place to stay during the event? Accommodation can be booked here.